Interview with the Forum speakers. Speakers’ viewpoint on key pressing issues. Leading Russian and foreign politicians, businessmen, financial professionals and academic experts. Leon Wang, Executive Vice-President of AstraZeneca, International, President of AstraZeneca China, on global prospects for the development of the pharmaceutical industry and investments in the development of pharmaceutical practices in Russia. Veronika Skvortsova, Minister of Healthcare of the Russian Federation, on key areas of medicine in the future, implementing digital technologies and advanced developments in the field of public healthcare in Russia. 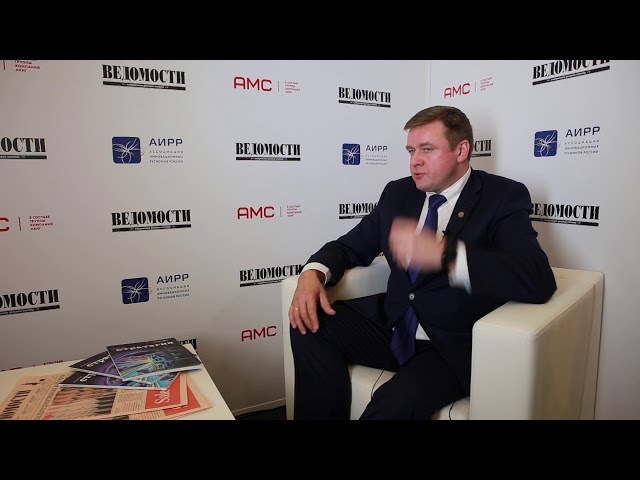 Nikolay Lyubimov, Governor of Ryazan Region, on increasing the level of business confidence in the authorities, foreign investments and prospects for the development of the region. 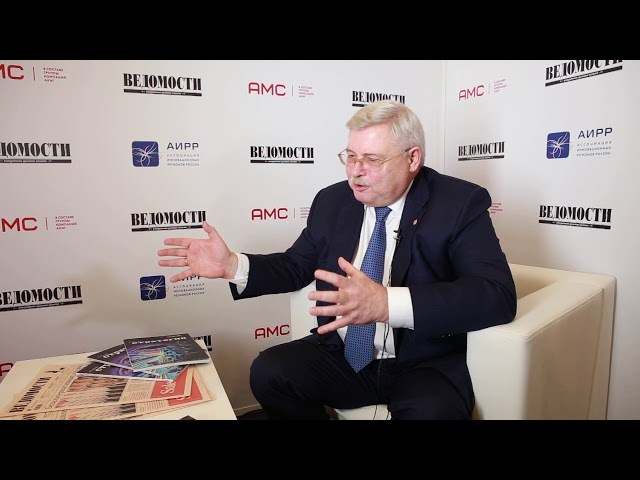 Sergey Zhvachkin, Governor of Tomsk Region, on the involvement as a principle of healthcare, health behavior of the youth, and budgeting. You may copy/quote information from this website, including copyrighted materials, under the condition that a link to the source is provided.